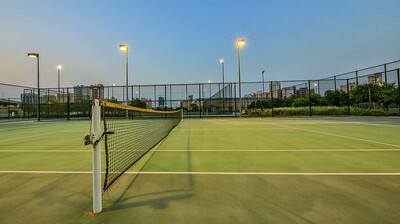 Nestled in the heart of Salmiya, the vibrant area south east of Kuwait City, with rich demograpic diversity, Boulevard is an emerging oasis in the middle of the city, a fabulous worlk full of real facilities! 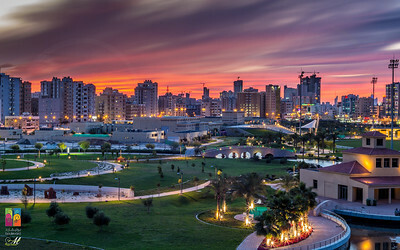 Once a large desolated plot of land, the area is now one of the most woderful green places to visit in the State of Kuwait, benefiting from excellent road access on all sides principally from the Fifth Ring Road and Arabian Gulf Street. 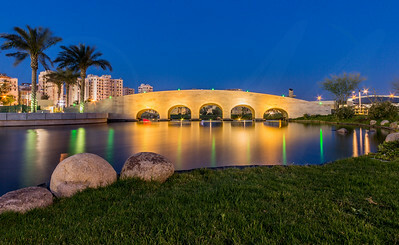 The bridge : An arc shaped low span bridge connecting two play grounds in Boulevard park salmiya,Kuwait. 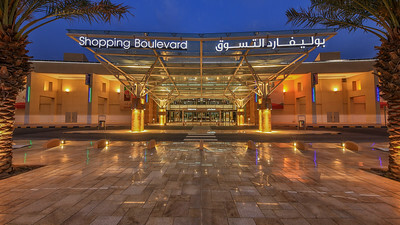 Boulevard Aerial view1: Nestled in the heart of Salmiya, the vibrant area south east of Kuwait City, with rich demograpic diversity, Boulevard is an emerging oasis in the middle of the city, a fabulous worlk full of real facilities! 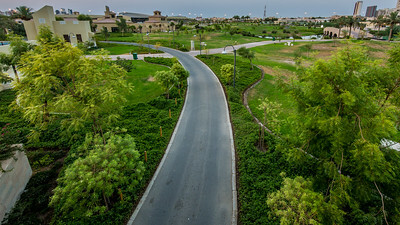 Once a large desolated plot of land, the area is now one of the most woderful green places to visit in the State of Kuwait, benefiting from excellent road access on all sides principally from the Fifth Ring Road and Arabian Gulf Street. 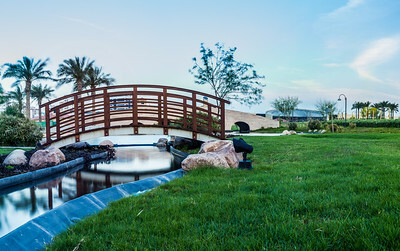 Bridge and stream : a hyperbolic arch bridge connecting two walk ways in boulevard garden Salmiya Kuwait. 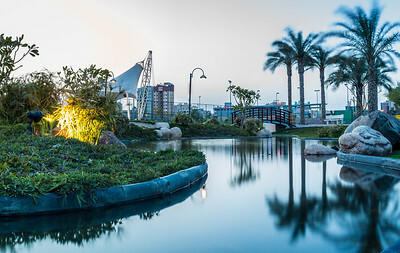 The Stream: A beautiful shallow water stream in boulevard park salmiya, Kuwait. 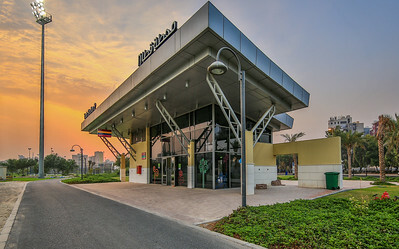 The train station located in side the bouleward. 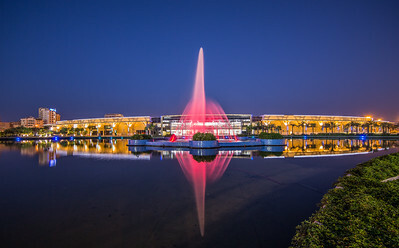 there are four train stations in the park. 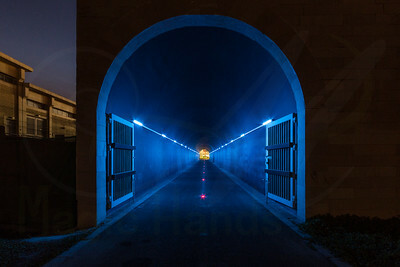 Dead end: a Beautiful light themed tunnel in boulevard garden Salmiya, Kuwait. 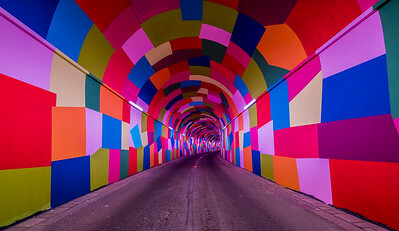 the color of LED lights makes the tunnel beautiful and with a transition of RGB. 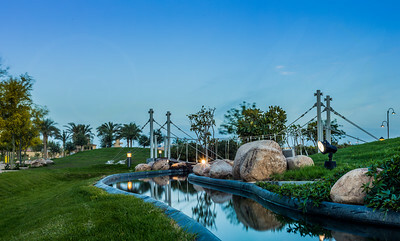 Lited Tunnel: A Beautiful light themed tunnel in boulevard garden Salmiya, Kuwait. 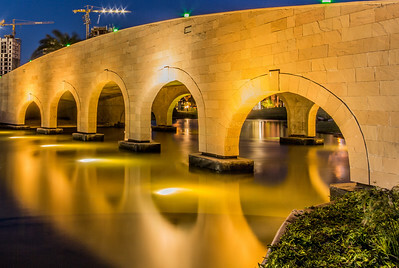 the color of LED lights makes the tunnel beautiful and with a transition of RGB. 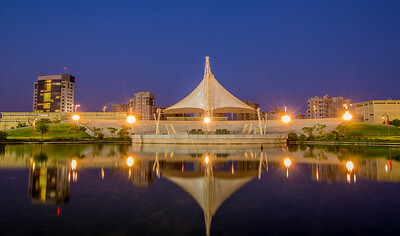 Photo taken in the Boulevard park Kuwait. 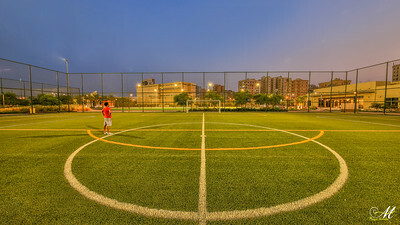 which is scheduled to open to public on October 2016. there are two large International standard Football fields marked with four sets of goal posts.